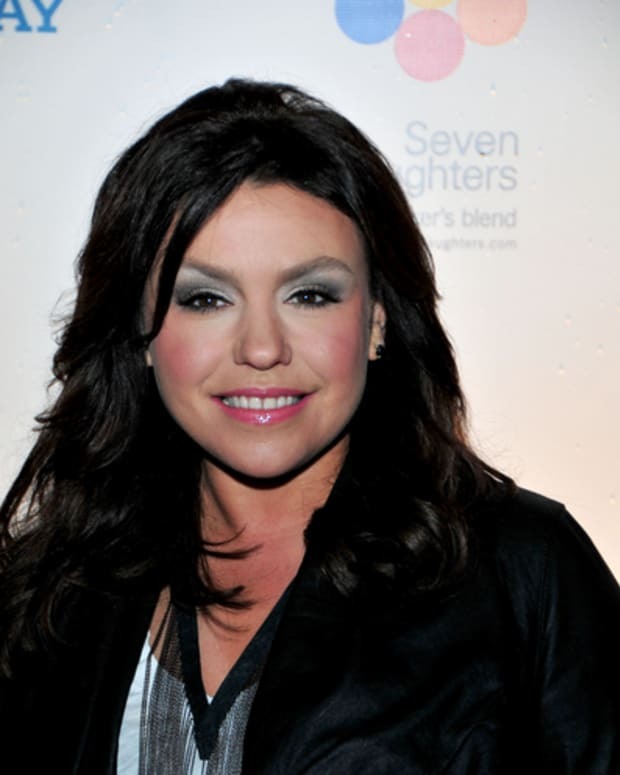 What Rachael Ray does is "not good enough for me." During the interview, Stewart also revealed that Ray confessed to her that she "cannot bake," adding that Ray "just did a new cookbook which is just a re-edit of a lot of her old recipes. ... I mean, I really want to write a book that is a unique and lasting thing." Her skill set is far beyond mine. That&apos;s simply the reality of it. That doesn&apos;t mean that what I do isn&apos;t important, too ... I don&apos;t consider it needling. I really just think she&apos;s being honest, Ray says. She does have a better skill set than I do when it comes to producing a beautiful, perfect, high-quality meal. I&apos;d rather eat Martha&apos;s than mine, too. Did a Rachael Ray Show Trainer Make Overweight Teen Run Like Forrest Gump?